MIAMI – A man alleges he suffered severe burns after coffee he ordered for room service was spilled on him. Sam Sardis filed a complaint on Sept. 19 in the U.S. District Court for the Southern District of Florida, Miami Division against Celebrity Cruises Inc. alleging negligence. 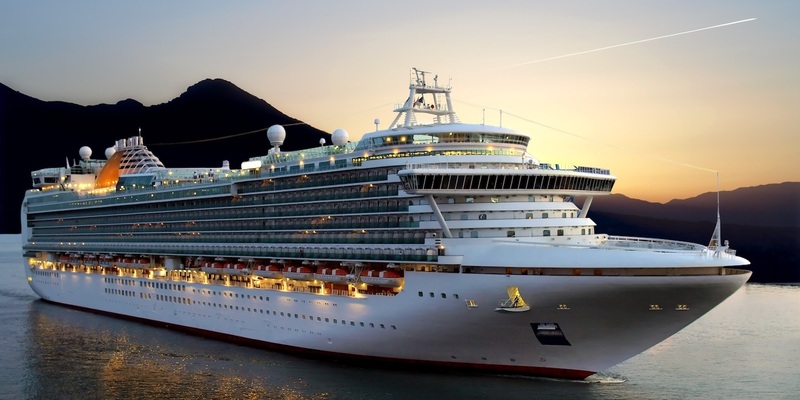 According to the complaint, the plaintiff alleges that on Feb. 13, he was traveling on the Celebrity Eclipse and suffered second- and third-degree burns when an employee carrying a tray with a coffee carafe dropped the carafe on the plaintiff. The plaintiff holds Celebrity Cruises Inc. responsible because the defendant allegedly failed to use a cart in delivering coffee and failure to maintain the coffee at a reasonably safe temperature. The plaintiff seeks judgment against the defendant for all damages. He is represented by Jacqueline Garcell and Jason R. Margulies of Lipcon, Margulies, Alsina & Winkleman PA in Miami. Want to get notified whenever we write about U.S. District Court Southern District of Florida Miami Division ? Sign-up Next time we write about U.S. District Court Southern District of Florida Miami Division, we'll email you a link to the story. You may edit your settings or unsubscribe at any time.